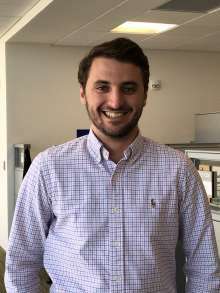 Matt Diller is a Ph.D. student in the Department of Health Outcomes and Biomedical Informatics (HOBI). He holds a bachelor’s degree in philosophy and a master’s degree in biomedical informatics, both from the University of Florida. Prior to enrolling in the Biomedical Informatics Ph.D. program, he worked as a lab technician at the Center for Translational Research in neurodegenerative disease, where he helped design and perform animal studies on stroke and other neurodegenerative pathologies. Diller also worked as a research assistant in HOBI, where he helped develop an ontology for improving the accessibility and usability of computational resources for infectious disease epidemiology. In addition, he recently worked as a teaching assistant for a graduate-level neuroanatomy course in the Department of Neuroscience. 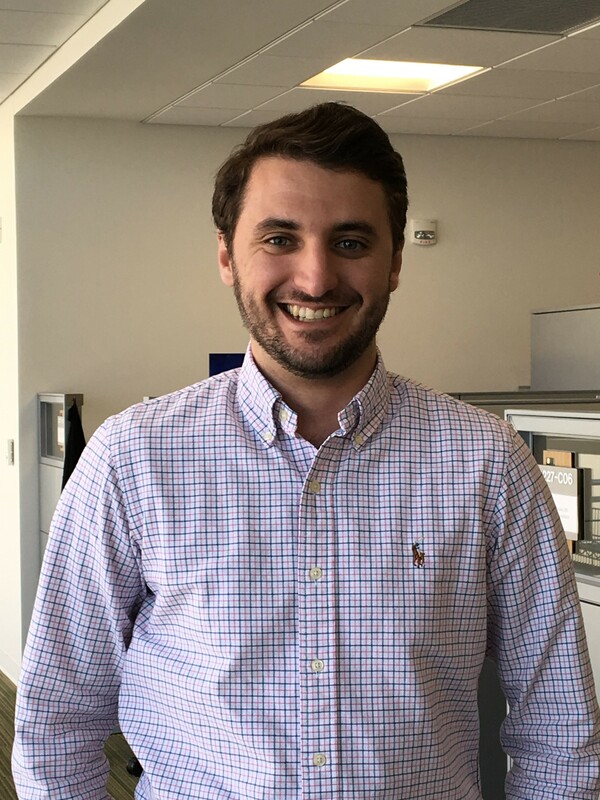 Matt’s current research interests include public health informatics, biomedical ontology, Semantic Web technologies, and data standards. His mentor is William Hogan, M.D., M.S.